Arthur and The Truth are not the best of friends right now. Why? Because today Arthur did something he shouldn't have done - he rode on his big brother's bike (when his mum told him not to) and then he accidentally bumped it into Mum's car. 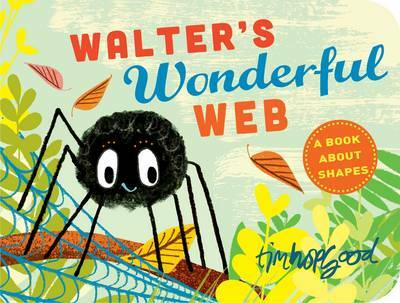 Arthur knows he's done wrong but will he tell the truth OR will he bend it, stretch it, cover it up, hide it ...? What would YOU do? What will Arthur do? 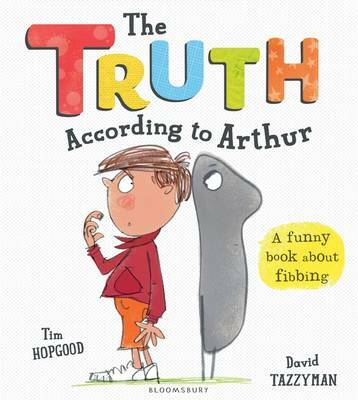 Find out in this fresh and funny take on a common childhood predicament - to tell the truth or to tell a little fib. 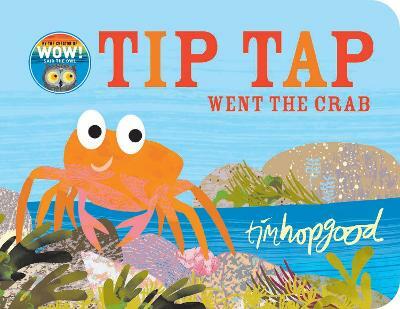 From an exciting new picture book pairing - Booktrust award-winning Tim Hopgood, and internationally bestselling David Tazzyman (illustrator of the Mr Gum books by Andy Stanton).